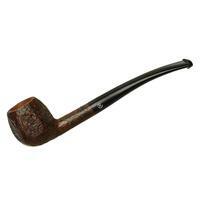 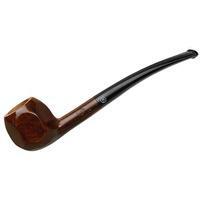 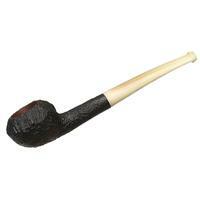 These old, hexagonally panelled Acorn shapes are about as French as they come, which is great news for fans of the French aesthetic and, for those like myself, those who like their pipes on the smaller side. As part of the "Vintage Smooth" line — a sequel-of-sorts to the sandblasted numbers released in our "Ropp Project," it comes finished in a warm, smooth finish and paired to a long, creamy horn stem. Bowl Height: 1.15 in./29.18 mm. 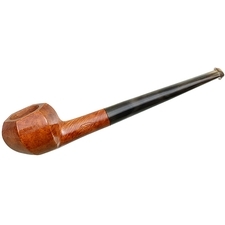 Outside Diameter: 1.30 in./32.99 mm.